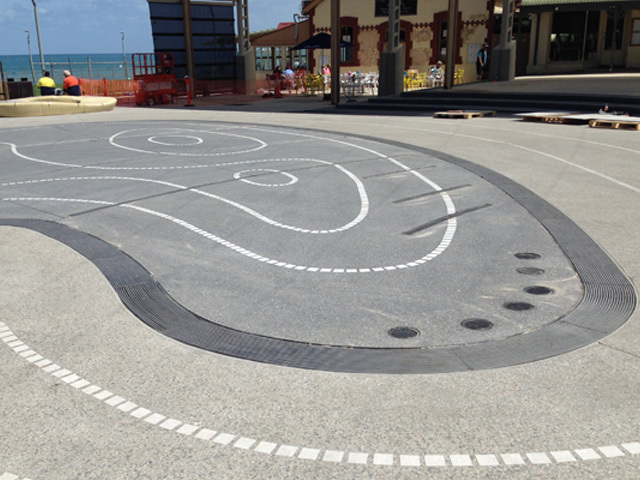 Hydro Construction Products’ innovative Hydro Curve linear drainage system proved the right application to help the new water feature installed at Henley Beach to become a town landmark. With Hydro Construction Products’ ability to supply bespoke drainage systems comes the opportunity to provide custom-fabricated stainless steel products that are truly eye-catching. 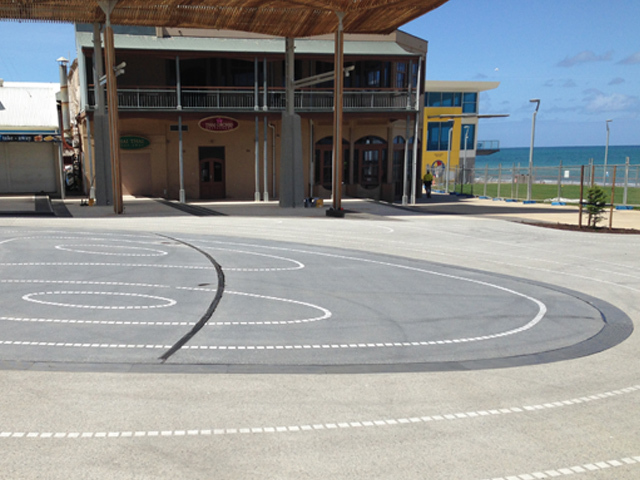 Hydro’s unique Hydro Curve linear drainage system was the perfect application for a new water feature installation at Henley Beach, South Australia, as part of a precinct redevelopment. 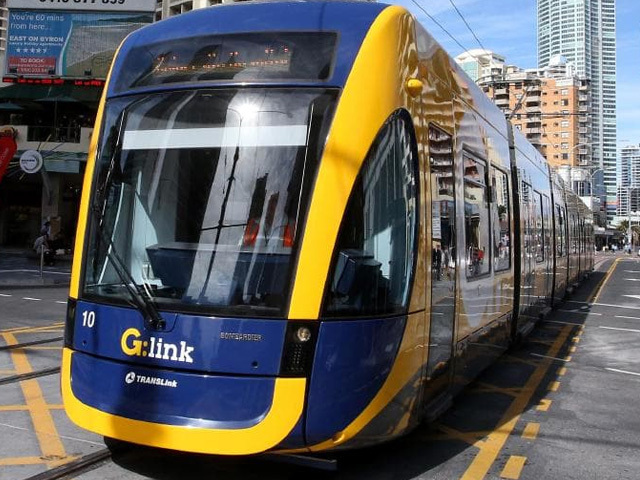 Linear drainage systems are becoming increasingly popular in construction projects due to their efficient removal of surface water and ability to simplify the gradient of a landscape. 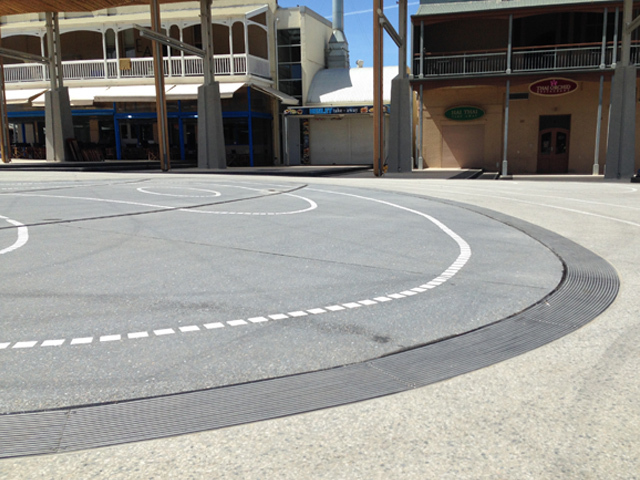 Hydro’s unique capability to supply systems fabricated with a curve enabled the design of Henley Square’s brand new water feature to exhibit a revolutionary take on the concept of “linear drainage”. 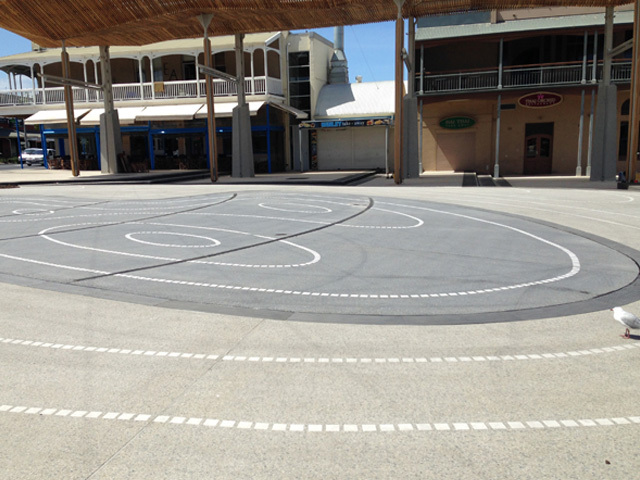 Installed by Jordan Plumbing, the application of the Hydro Curve drainage system permitted BMD Constructions to implement a unique centrepiece within Henley’s new Central Square precinct. 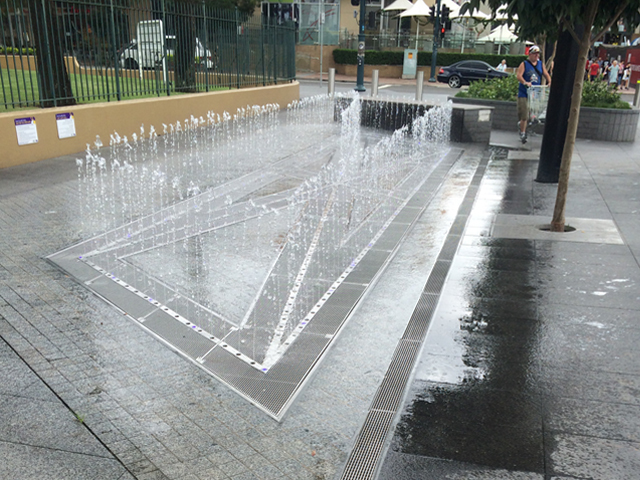 The modern design of the new fountain underscores the vibrant theme of the redeveloped precinct. 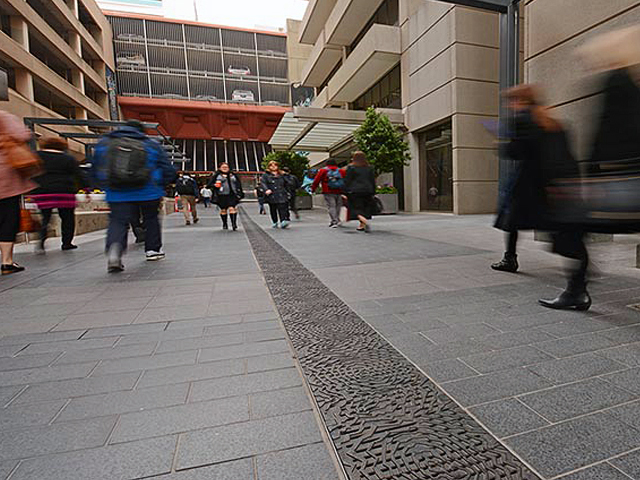 As well as being a great architectural feature, Hydro Curve allows designers to specify a linear drainage grate that can blend into its curvilinear surroundings. 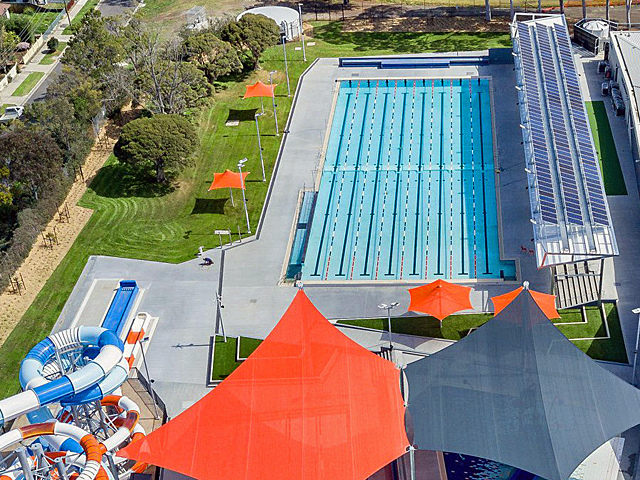 Fabricated from marine grade stainless steel for durability in the coastal environment, the Hydro Curve stainless steel drainage system will help this new icon at Henley Beach remain effective and impressive for years to come. 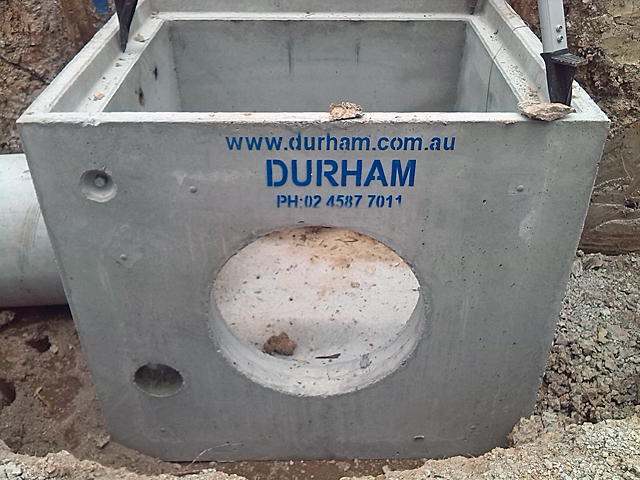 To discuss a stainless steel curved drainage system for your next project contact Hydro Construction Products on 1300 GO HYDRO or visit their website.